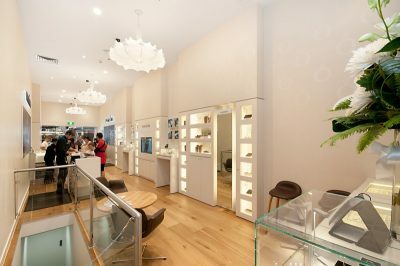 As a shopfitter, it’s rewarding to stand back and take pride in a quality project such as Pandora Queen Street Mall Brisbane. 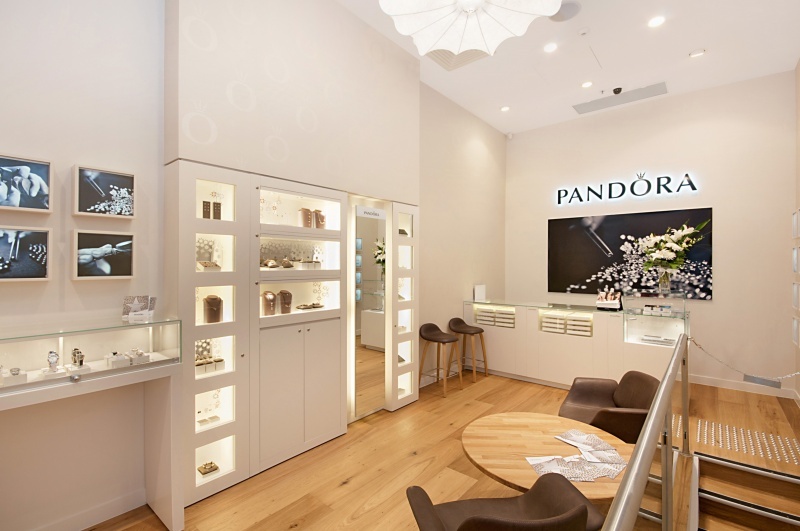 This job required the special attention of RJR Shopfitting to installation detail and quality joinery to give this exquisite jewellery retailer the exceptional fitout the Pandora brand requires. 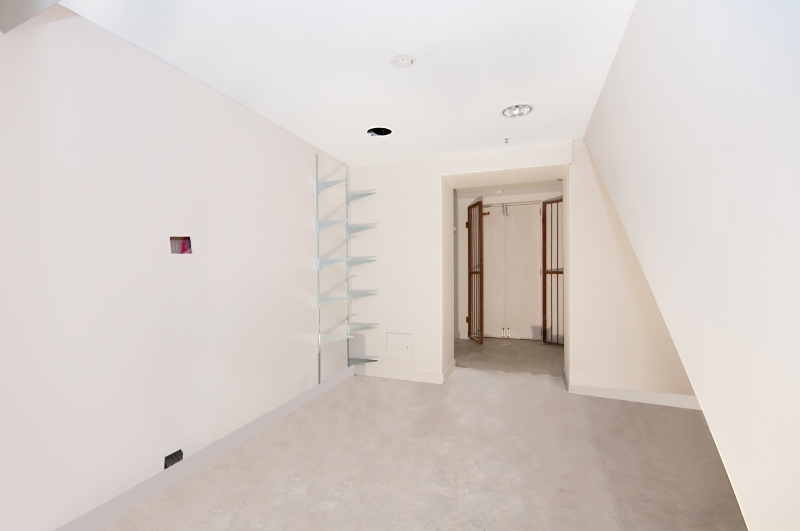 Some limitations on this project had to be taken into consideration as the building is heritage listed. 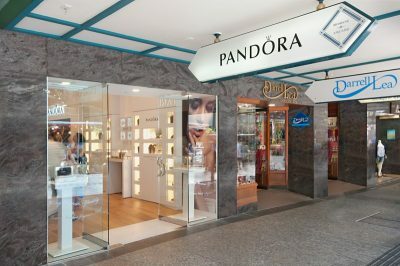 Also, being located in the Queen Street Mall meant that noise restrictions, public safety, and working in harmony with Brisbane City Council were paramount to the success of the project. These limitations were no problem for RJR Shopfitting; with all care taken to ensure that the shopfit was delivered on time, to budget, and to the satisfaction of the owner of the building, Council, and most importantly, the client. 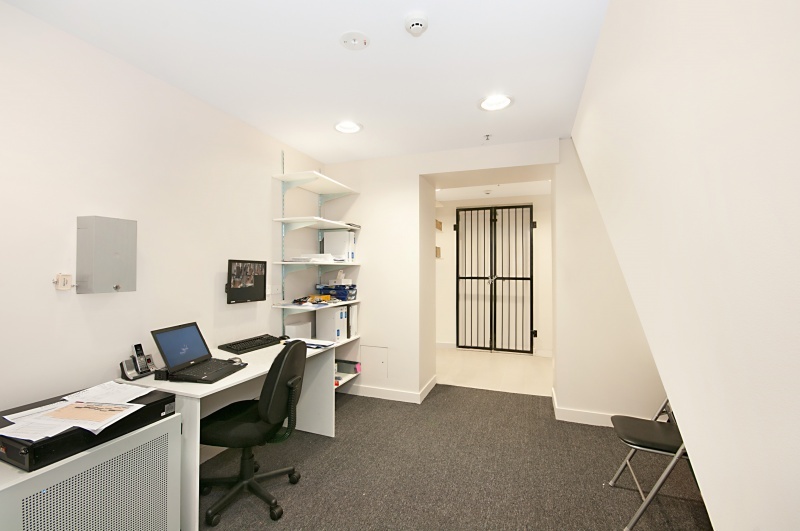 Whatever your fitout needs, we can meet them. 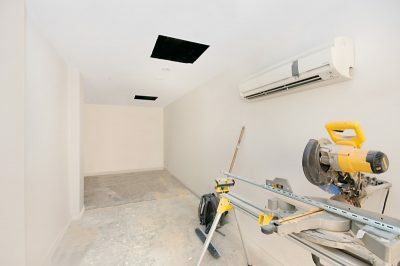 Contact us for an obligation-free chat and quotation.